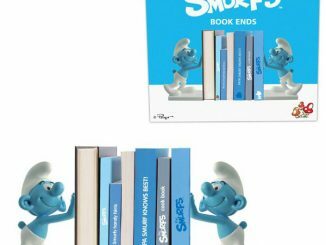 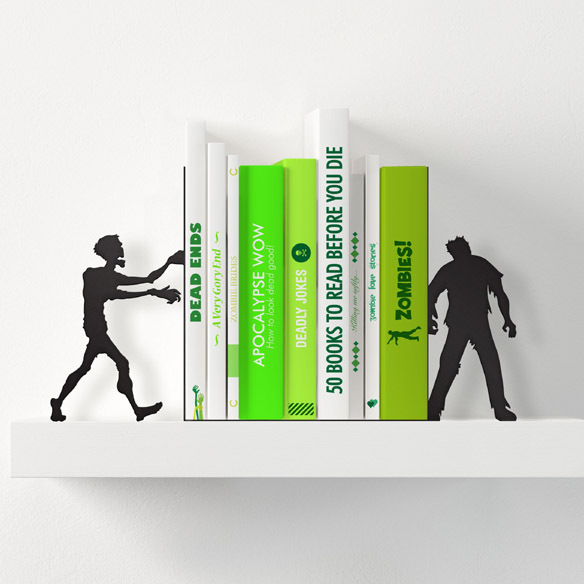 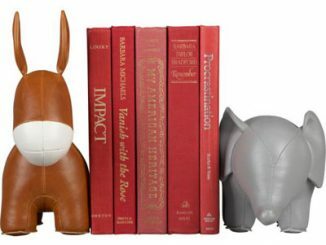 These Zombie Bookends are the perfect way to keep your books organized after the zombie apocalypse happens, because they’ll remind you that there are things outside that want to eat you. 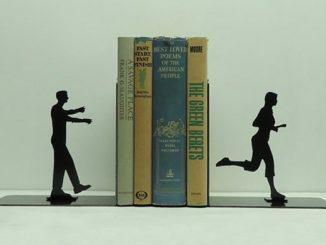 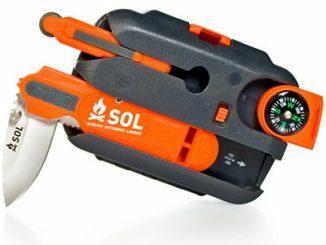 Escaping from the grim reality of a ravaged world by reading a good book will probably help you keep your sanity after the dead rise from their graves in search of fresh brains, but you don’t want to forget how dangerous the world is, which is why these metal bookends will be essential to your survival. 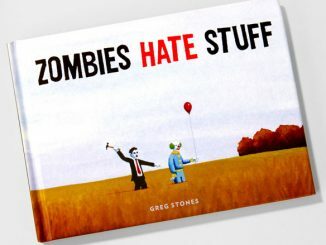 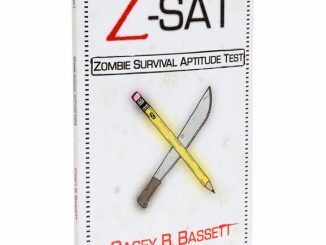 And even if the zombies don’t take over the world, they’re still a great bookshelf addition for zombie lovers. 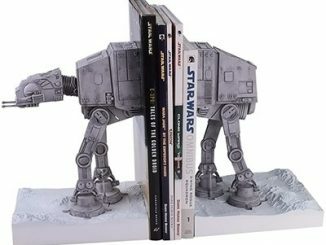 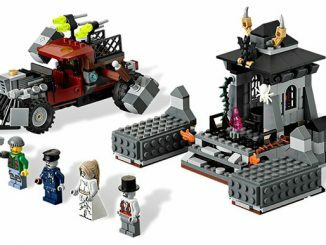 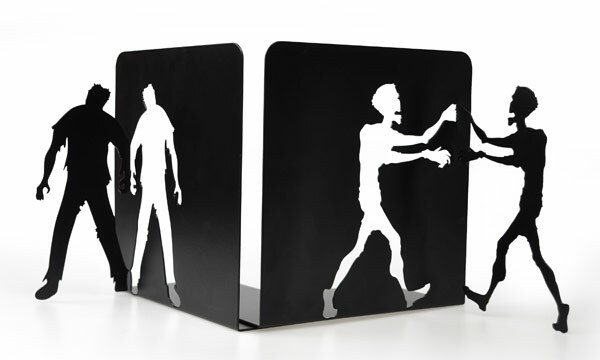 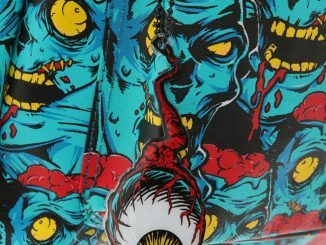 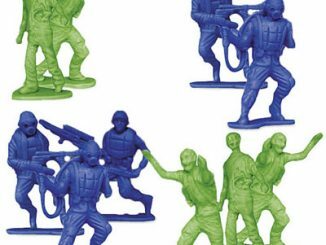 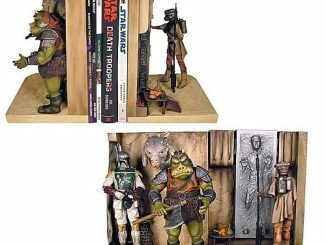 The Zombie Bookends are available for £14.95/$24.29 at Red5.